The basic principle of the Laws of Attraction is that what we think about we create in our lives. 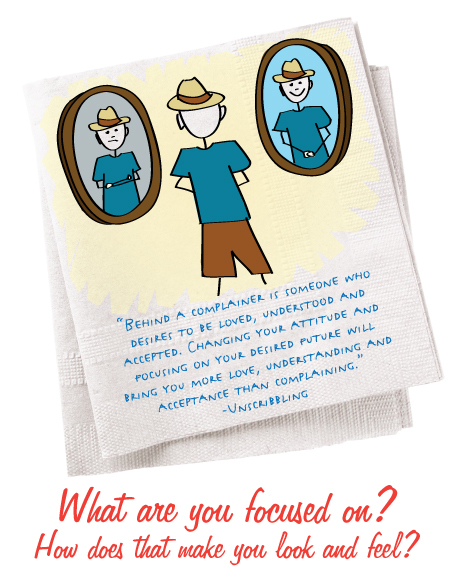 So if you are focusing on problem, or a struggle you are having, you are going to get more of your problem.  One of the core principles we will be talking about in Unscribbling is to look beyond your problem and identify the desire BEHIND your problem. 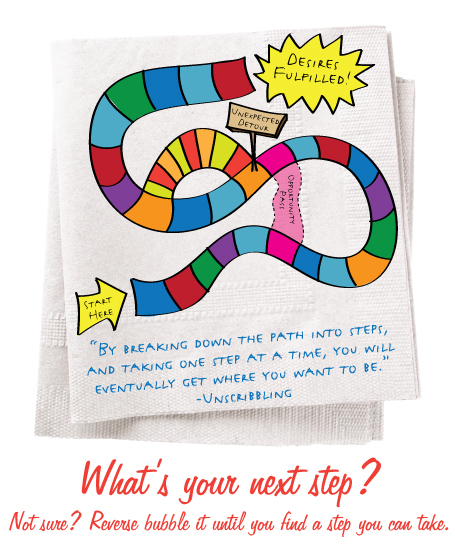 To identify what you DO truly desire. For when we focus on what we do want – our thoughts become things – and we will manifest the results we truly desire.